Current increases in home prices were (and still are) the result of the well-known concept of supply & demand and should not lead to conversations of a new housing bubble. Below, look at home prices as compared to current incomes. 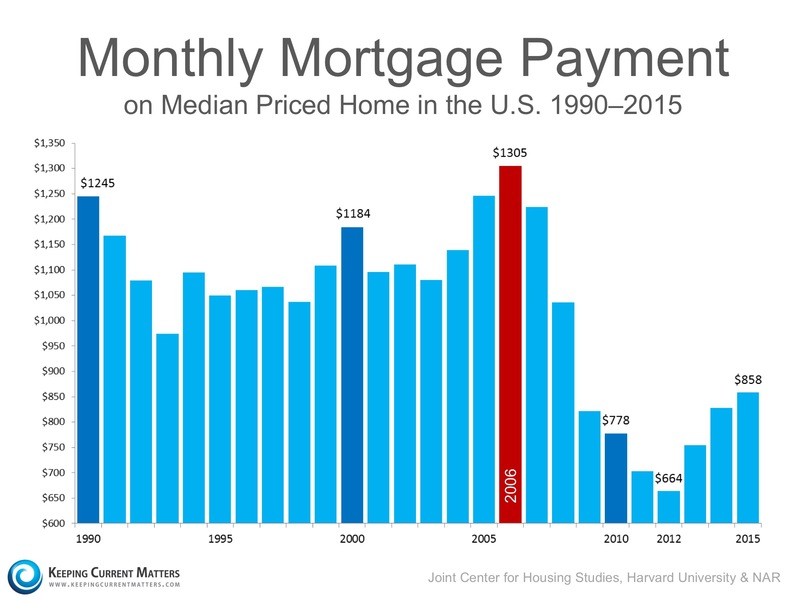 Mortgage payments are currently well below the historic average over that time period. Purchasers are not overextending themselves to buy a home like they did on the run-up to the housing crash. Due to low interest rates, demand for housing has dramatically increased. This has caused a jump in home prices. However, low interest rates have also allowed the monthly cost of buying a home to remain well below historic norms. 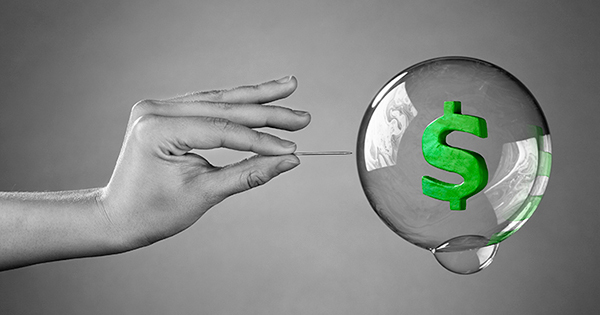 We are in a strong housing market, not a housing bubble.